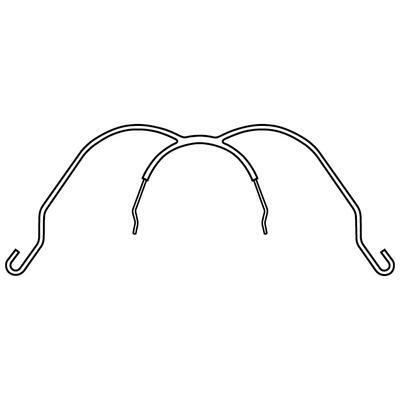 Patterson Safety High Pull Headgear consists of three items packaged separately: a strap, a module and a face bow. 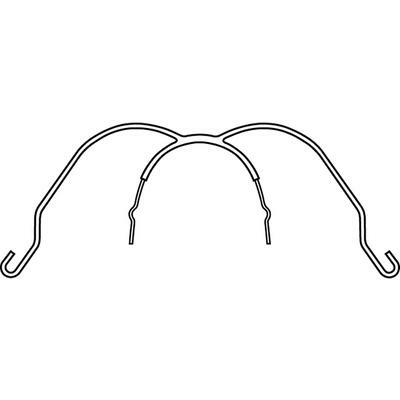 The Safety High Pull Headgear Strap (095-6912) is placed over the crown of the patient’s head and attaches to a pair of Patterson Safety Release Spring Modules (095-6904). The two Modules attach to Patterson Face Bows, which are available in a standard outer bow, a short outer bow, or a loop style outer bow. 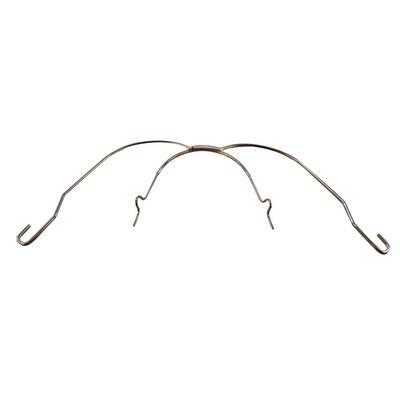 The Loop Style Face Bow is available in five different sizes.